We at Integrity Auto Repair know your car is more than a tool that gets you from point A to point B, it’s your freedom. When you bring your car to Integrity, we make sure your car leaves trouble-free so you can have your freedom, and your peace of mind. I only want the best for my wife and so I usually do the work on our car myself. But when I can't do it myself the only place I go is to Integrity auto repair. Jack is honest trustworthy and all of his guys really know what they're doing. I recommend this shop to anyone. 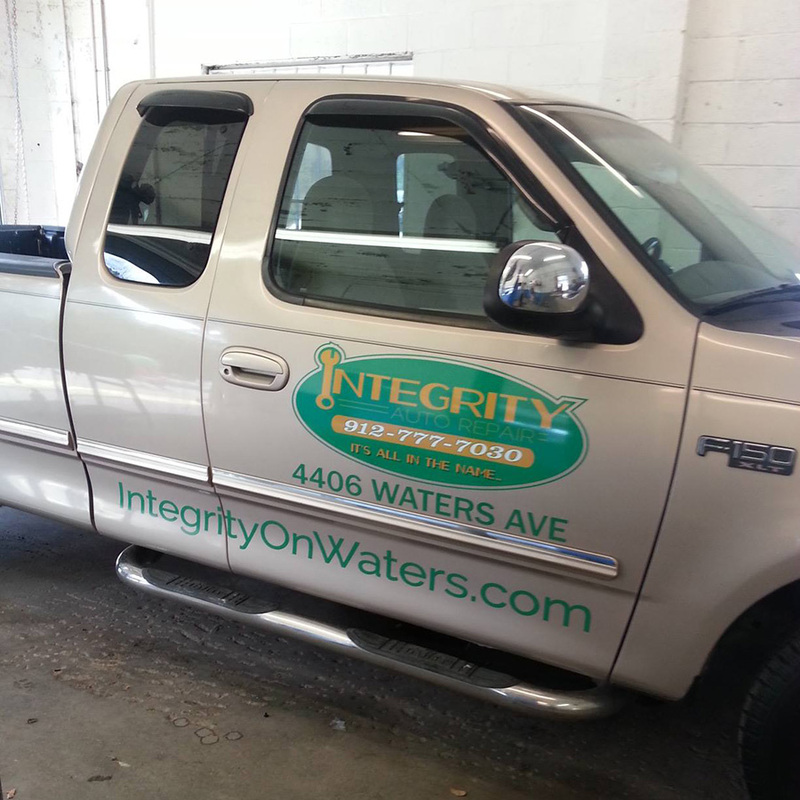 Integrity auto repair, the name says it all. By far the best place in Savannah (or anywhere) for all your auto repairs. Efficient, knowledgeable, intelligent, honest, reliable. Integrity in every respect. Don't look anywhere else. They provided amazing customer service, and definitely lived up to their name with the quality of their work. I would highly recommend this shop! They really take care of my woody wagon!!!!! Great job guys!!!!! Awesome service! Everyone is very kind and polite. Great service every time I come. Its important that I get my car back the same day, and Integrity has always delivered. Highly recommend for excellent customer service. Everyone at Integrity is always super friendly and helpful with any questions I have, and give suggestions when needed. Thanks guys! Great experience. Honest and thorough. Will be back. Proudly serving Savannah GA, Pooler GA, Richmond Hill GA and the surrounding areas.